And Has Worked With More Than 1,000 Companies Worldwide. Brian's talks are fast-moving, informative, enjoyable and entertaining. Brian has a wonderful ability to customize each talk for his particular audience. He presents a series of great ideas and strategies with a rare combination of fact, humor, insights and practical concepts that audience members can apply immediately to get better results. 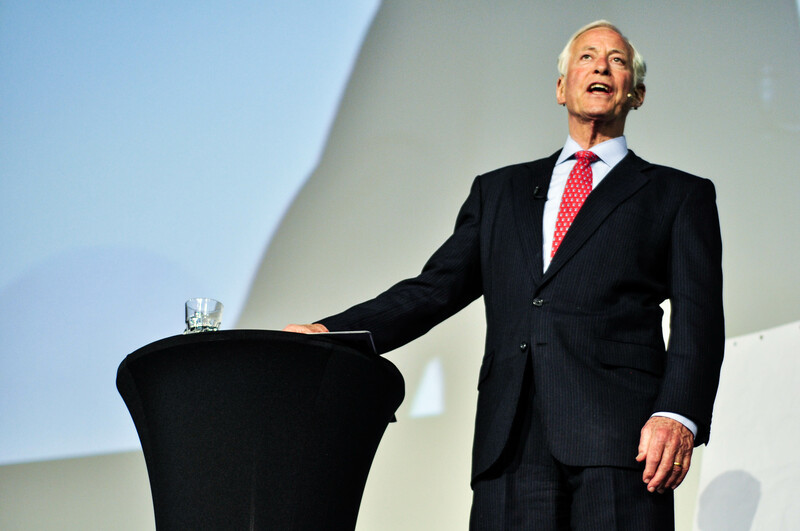 BOOK BRIAN TRACY TO SPEAK FOR YOUR COMPANY, CORPORATION OR FUNCTION! If you are interested in booking Brian for a seminar, webinar, live or virtual event, please fill out the information below or contact Michelle Schiller at 1-858-436-7300 ext. 7316 or email michelle@briantracy.com to tell us a little bit more about what you are looking for and we will get right back to you to answer your questions. "Brian is always my first choice. He is relevant, prepared, knowledgable, and most importantly, entertaining. You absolutely cannot go wrong booking Brian as a speaker for your event...unless I need him the same date!" Learn how to get motivated and stay motivated with a fast-moving series of methods, ideas and techniques each person can apply in every area of life and work. Learn the keys to personal effectiveness, maximum achievement and unlimited success in your field. Brian's program on the Psychology of Achievement has sold more than 1,000,000 copies in 20 languages worldwide. This talk contains the best ideas for success ever discovered. Learn how to master your time with a series of practical, proven ideas that work for everyone! Set goals and priorities, focus and concentrate, eliminate procrastination, get going on your key tasks and get more done in less time than ever before. This program has been given to more than 300,000 business people already. Brian's program, How to Master Your Time is the best-selling time management program in the world. Brian gives managers a series of proven strategies they can use immediately to get better results in every area of their businesses. They learn how to think strategically, manage time more efficiently, select the right people, communicate effectively and build peak performing teams; highly informative, loaded with content and both funny and motivational. Brian has given this program in hundreds of companies worldwide. "Both of your outstanding presentations added immeasurably to the success of our January event. Personally, I am very grateful to have heard them and learned from them. Professionally speaking, you were the highlight of the day. Thank you for bringing a tremendous amount of value to our meeting." - American Writers & Artists, Inc.
- Eli Lilly & Co.
- Ogilvie Security Advisors Corp.
Michael Tracy, the son of Brian Tracy, is a professional speaker & trainer who covers a variety of Brian’s material. 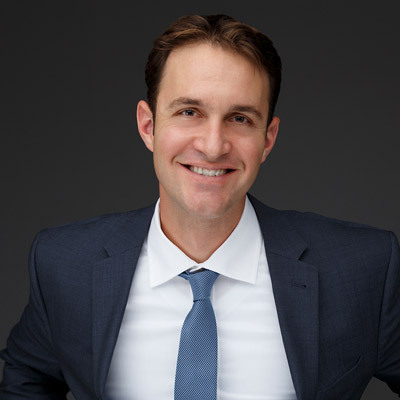 Michael has spent the last decade in the trenches as a sales leader for telecommunications, marketing services, and cutting-edge SaaS startups. He is driven to help organizations large and small make more sales and generate more revenue. Michael's dynamic and entertaining seminars are content rich and create measurable results. His focus areas are Sales, Sales Management, Time Management and Personal Productivity.